With the increase in attendance and participation growth there would be definitely increase in the renovations and new field constructions. 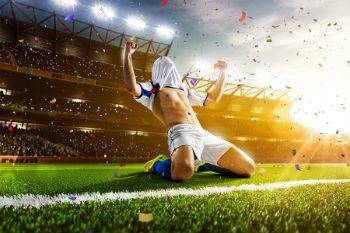 Every sporting field requires maintenance and extensive planning. Even if the field is built with highest standards, appropriate grass is used for its establishment and if it is not maintained properly then the standards would not remain the same. 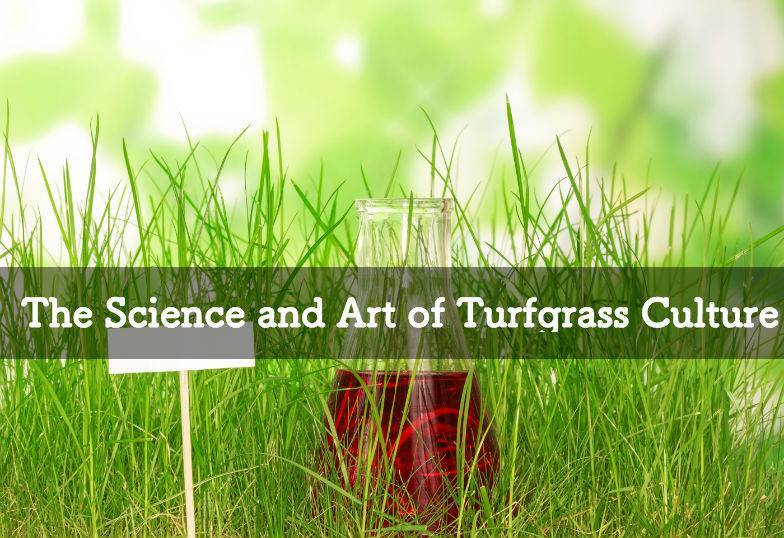 The science and art of growing and maintaining turfgrass is the best way to produce aesthetically pleasing and safe playing areas. These days’ athletic facilities are being used to the highest and with the growth in population more children are being participating in athletics. There has been an explosion in athletic opportunities for both boys and girls and women as well. Baseball fields, soccer fields, rugby fields, polo fields, football fields, high school athletics fields and gold course greens all require turfgrass. It really doesn’t matter which type of filed surface you have, Commonwealth Sports Turf provides you with the right turfgrass. These are resilient and durable. High-quality services are provided ensuring players’ safety. At Commonwealth Sports Turf, not only turfgrass is provided but also maintained and repaired. They quickly respond to everybody’s needs and make sure that the services are delivered to meet such needs. With highly component and knowledgeable team, onsite technical expertise is provided. The services offered are: verticutting, to-dressing, aeration and other turf services. According to Keith Kitchen (owner of Commonwealth Sports Turf), they have invested in conducted extensive research, cutting edge equipment and has expert staff members. For giving the best turf services, he makes use of some methods which includes Monthly Strategy Meetings, Scheduled Mechanical Services, Tangible Nutrient Plan and Soil Study. 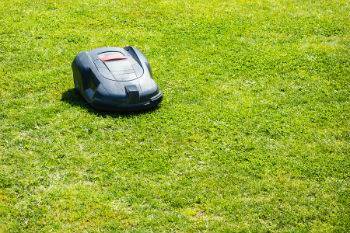 Your field is checked thoroughly and according to the results only that grass is used which, is best for your filed. There are some fields where natural turf can also be grown. To maintain such turfgrass services like grading products, mowers, irrigation systems are provided so that the quality of your filed is maintained. Selection of turf depends on the athletic filed. The determination of ideal athletic field is done by knowing the presence of desired traits which are variety dominance. A good quality turfgrass is the one which grows well with the companion species. Commonwealth Sports Turf specializes in hardscape applications, landscape design and installation and best residential turf management. They have been providing luxury lawns for more than 20 years now. So, if you are looking for the best turf field then you must definitely contact Commonwealth Sports Turf services.